An epic high fantasy novel written by English author J. R. R. Tolkien, The Lord of the rings is one of the best-selling novels ever written, with over 150 million copies sold. 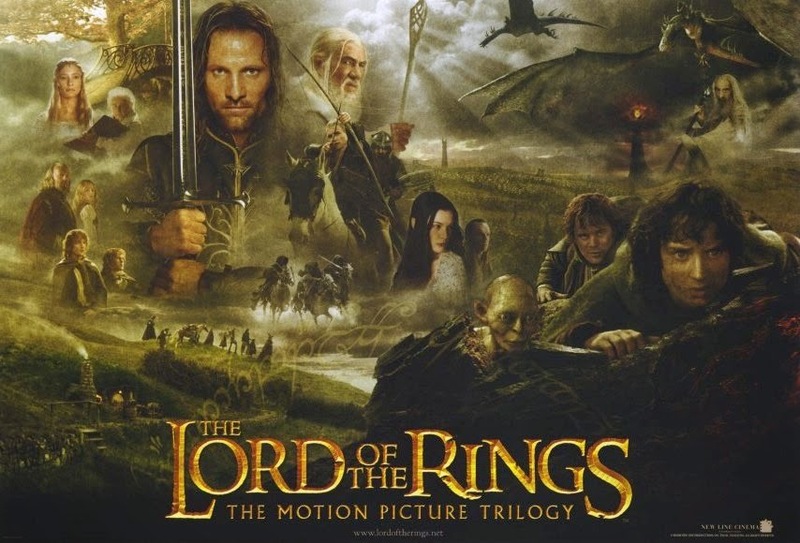 Directed by Peter Jackson The Lord of the Rings came out at cinemas in 2001 quickly followed by The Two Towers and Return of the King. Tinker Tailor Soldier Spy is a 1974 spy novel by British author John le Carré, featuring George Smiley. Smiley is a taciturn, middle-aged intelligence officer who has been forced into retirement. He is recalled to hunt down a Soviet mole in the "Circus", the highest echelon of the British Secret Intelligence Service. 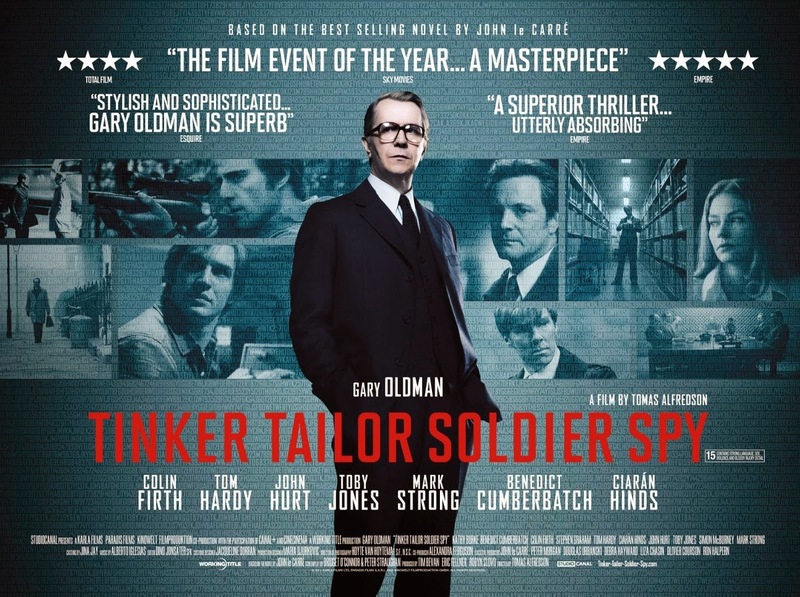 In 2011 Tinker Tailor Soldier Spy was adapted into a film directed by Tomas Alfredson. 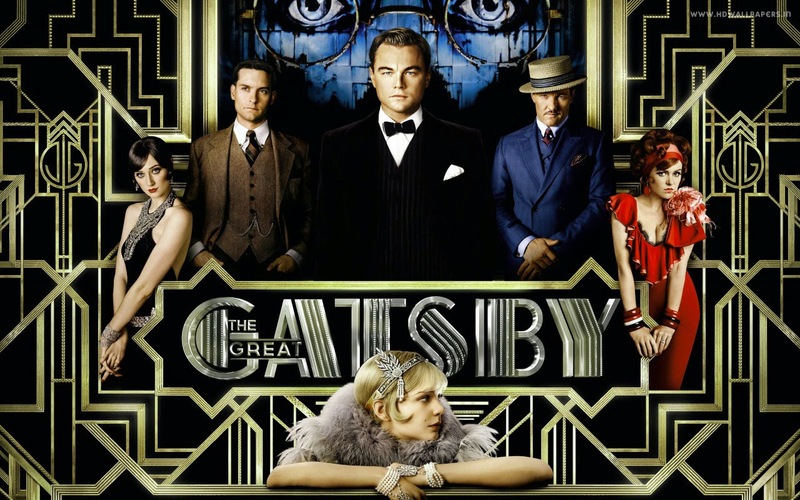 The Great Gatsby has been re-made 5 times. The latest film adaptation starred Leonardo DiCaprio, Tobey Maguire, Carey Mulligan, Joel Edgerton, and Elizabeth Debicki, and was released in cinemas in 3D in 2013. Les Miserables is a French historical novel by Victor Hugo, first published in 1862, that is considered one of the greatest novels of the 19th century. 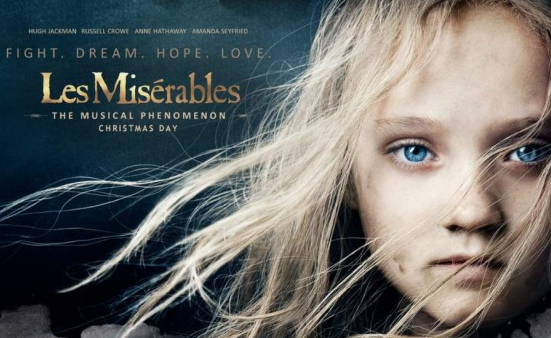 In 2012 Les Miserables was made into an multiple award winning film that starred a string of A list actors and actresses including Hugh Jackman, Anne Hathaway and Russell Crowe. Carl Mørck (Nicolaj Kaas, The Killing) is a troubled detective who takes the fall when his partner is wounded during a routine operation. Reassigned to the newly created Department Q, a basement-bound job filing cold cases, he is allocated a new assistant, Assad (Fares Fares, Zero Dark Thirty, Safe House), a smart young Muslim cop. Always one to go against orders, Mørck throws them headlong into the mystery of a politician’s disappearance (Sonja Richter, The Homesman) five years earlier. Believing the case to be unsolved, they embark on a dangerous journey that will uncover a shocking truth, leading to a thrilling and unforgettable climax. From the producers of Nymphomaniac and the screenwriter of The Girl With The Dragon Tattoo, this Scandinoir’s pedigree speaks for itself. 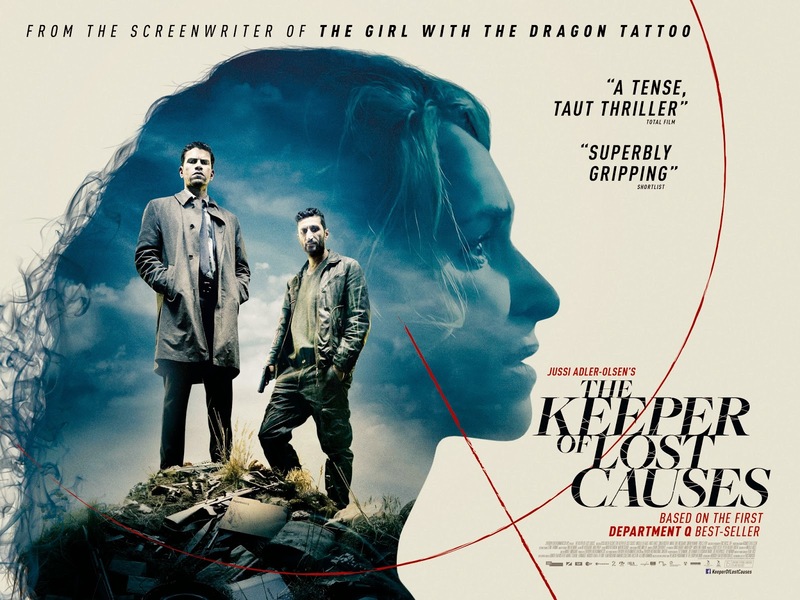 The Keeper of Lost Causes is out on DTO, Blu-ray, DVD and VOD now.